"Fans of the Princess of Power will be thrilled with this original story set in the world of the She-Ra series from Dreamworks on Netflix! 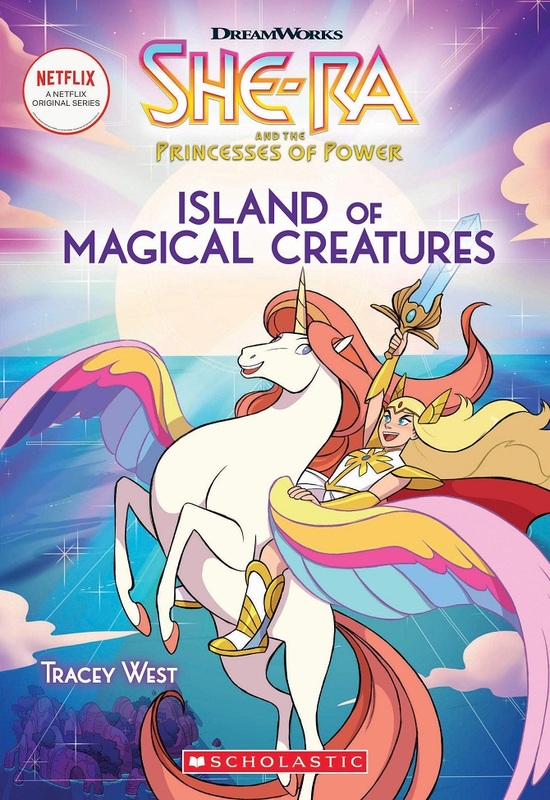 With illustrations throughout, and packed full of humor, magic, and friendship, these chapter books are the perfect way for a whole new generation of She-Ra fans to get to know the Princess of Power and her band of heroic friends. In this second chapter book, Adora is still learning to use her powers as She-Ra, leading to some hilarious situations. Can she master her powers--and her leadership skills--to unite all the princesses against a threat from the Horde?"